Wow! Our own special Angie Carman is in the “Trizetto Provider Solutions 99% Club”! 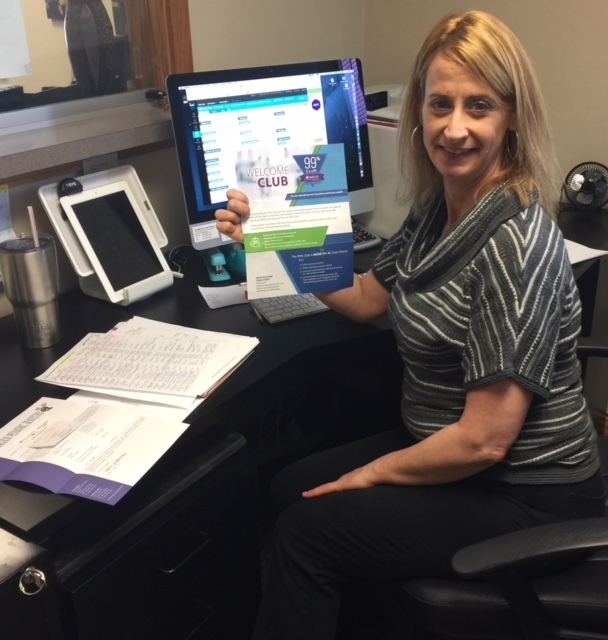 Angie is our clinic coordinator and Trizetto is the clearinghouse we use for all insurance claims. Communication Works recently received a congratulatory document that says our practice has shown outstanding performance quarter after quarter: 99% of the claims Angie files are error free! Thanks, Angie, for your commitment to excellence!